You won’t be able to resist the smoothly electrifying enchantment Benin-repping and Grammy-winning artist Angelique Kidjo brought, along with her strong vocals. To make things even more special Nigerian soul artist Asa jumped on the track. 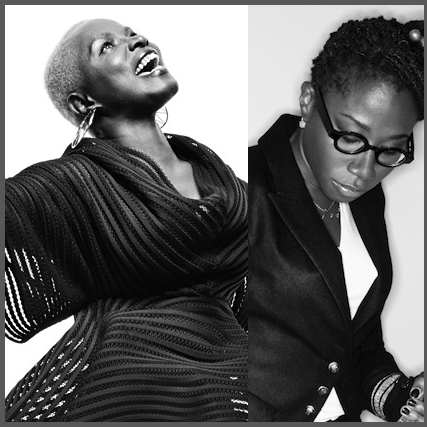 This makes Kidjo’s first single “Eva” the right tease for an upcoming album dubbed “Eve” set to drop next year. “Eve is an album of remembrance of African women I grew up with and a testament to the pride and strength that hide behind the smile that masks everyday troubles,” says Kidjo about this album.